Timber Harvesting’s January/February issue spotlights Michigan Logger Jim Carey’s experience with biomass, which has been up and down since 2006. Also highlighted is the Depuis family, whose decision to add a sawmill to compliment the family’s well-established logging operations in Depuis Logging Inc. has added value to logs the company harvests and has dampened the impact of market swings. The issue includes articles about the importance of logger certification with the ALC program and about an Idaho demonstration incorporating European harvesting techniques. A 2010 Equipment Directory features the newest products, manufacturers, and dealers. 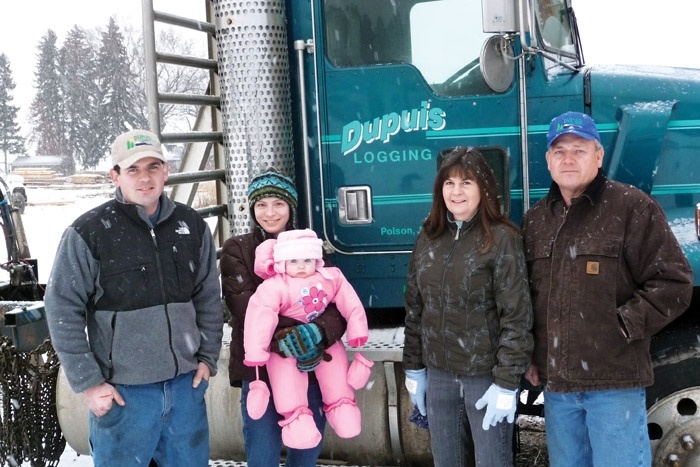 Dupuis Logging Inc.’s decision to establish a small sawmill on the family ranch a few years ago has worked out well in that it adds value to logs the company harvests and dampens the impact of market swings. While promoting a program such as the American Loggers Council Master Logger Certification© program, it is difficult to figure out what all of this certification business is really all about. Ask almost any logger about the potential of biomass and a high-interest response usually follows, along with concerns about efficiently integrating biomass into existing operations and collecting, processing and hauling it cost-effectively. Thanks to a provision embedded in the fiscal year 2010 Transportation Appropriations Bill signed by President Obama on December 16, trucks previously traveling on Maine’s secondary roads are now rolling on federal highways in the state. 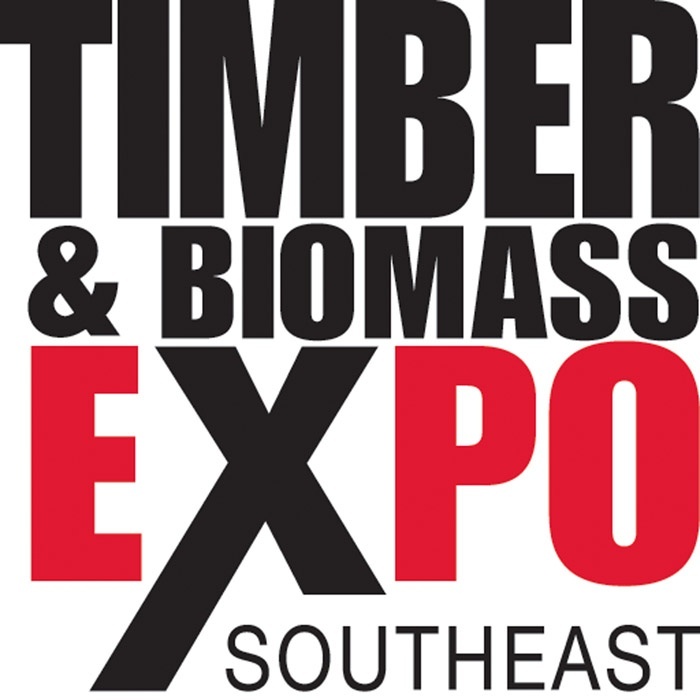 There is a “gate change” for Timber & Biomass Expo Southeast, the large-scale logging equipment demonstration set for April 16-17 in south Georgia. 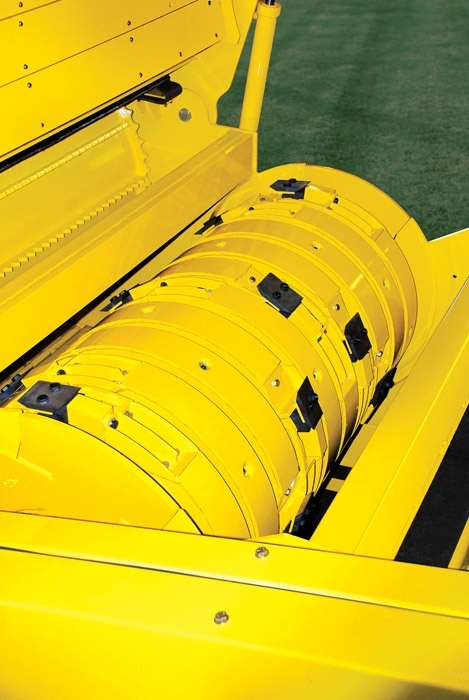 Vermeer Corp. introduces an attachment for its horizontal grinders that will help customers produce biomass feedstock for this growing market.